Wayne Marshall enlisted the help of Cham, Ace Hood and Waka Flocka for the remix of his 2012 banger “Go Hard”. 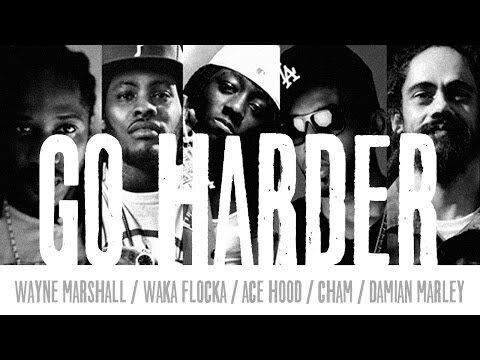 Produced by Damian Marley, the remix appropriately titled “Go Harder” has premiered exclusively on Fuse. Take a listen to the track HERE. Marshall’s Tru Colors EP drops November 26 and his full-length of the same name hits January 21st.